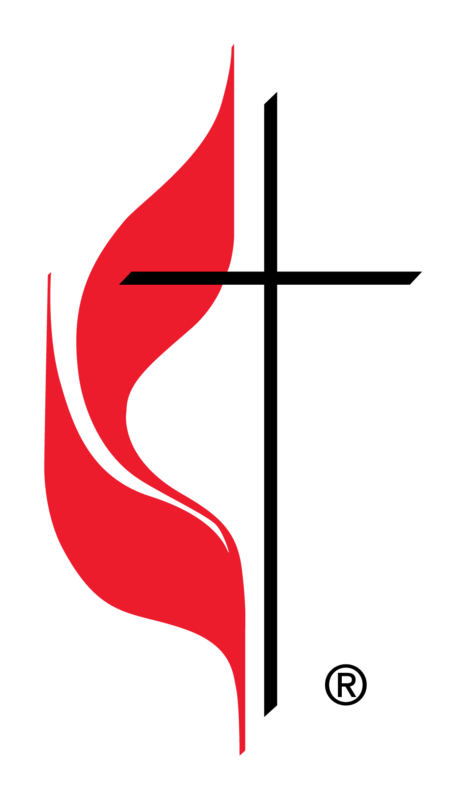 Calvary Church will be providing a church-wide study during the Lenten season starting on Wednesday, March 13 and running April 17. 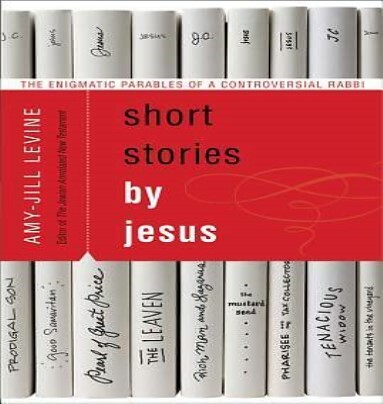 We will be using the book, Short Stories by Jesus by Amy-Jill Levin as the basis of our study. We will have different pastors and retired clergy from the congregation lead each of the weekly sessions which will include both a presentation and table conversations. 8:30 a.m. and 11:00 a.m.
Sunday School for all Ages 9:45 a.m. 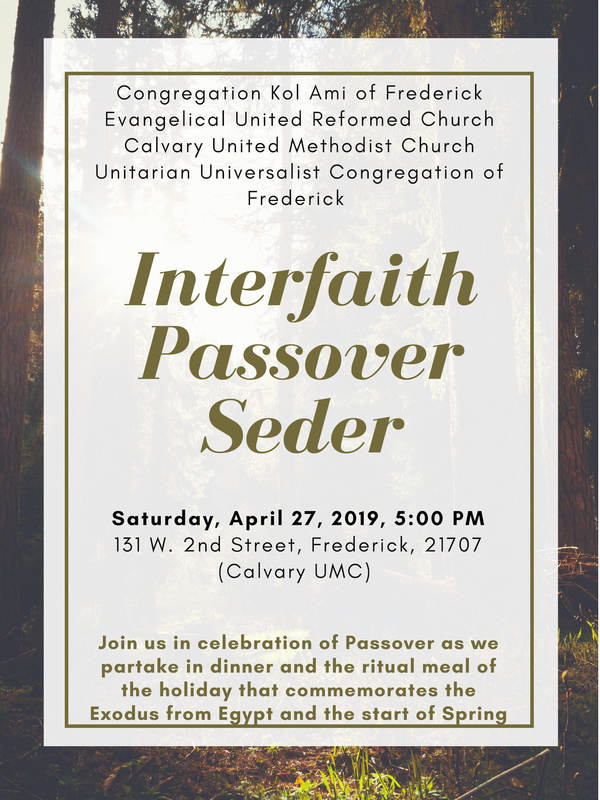 Copyright © 2018 | Calvary United Methodist Church | All rights reserved.